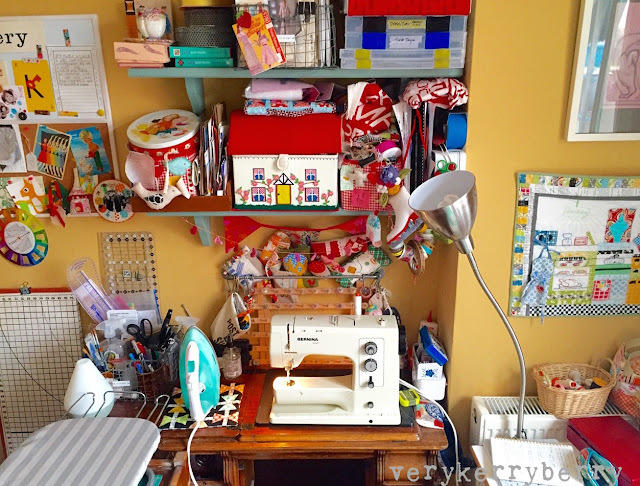 Hi, I am Kerry and this blog records my sewing life and a few other things as the mood takes me. I live in Exeter, a small city in Devon, close to the coast in south west UK. I live a quiet life, social by day working with music and young children, quiet the rest of the time. My creative side is where my imagination gets the chance to let its hair down. 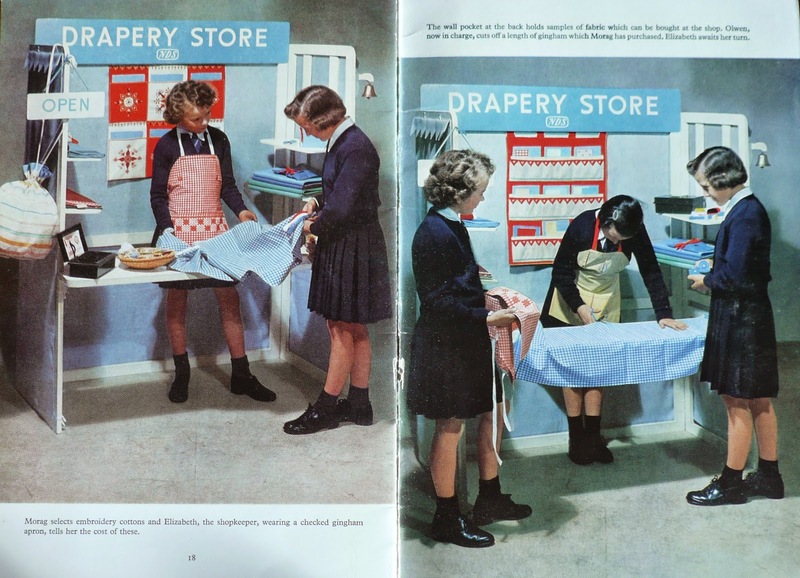 I've been sewing since I was small and I was lucky enough to go to a creative and forward thinking primary school in West Yorkshire where art and textiles were part of everyday self-expression. That education still impacts on my creative activities today and I am forever grateful. 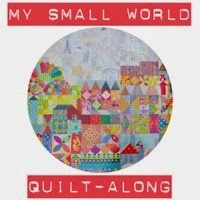 I quilt, I make most of my clothes and I write about it. 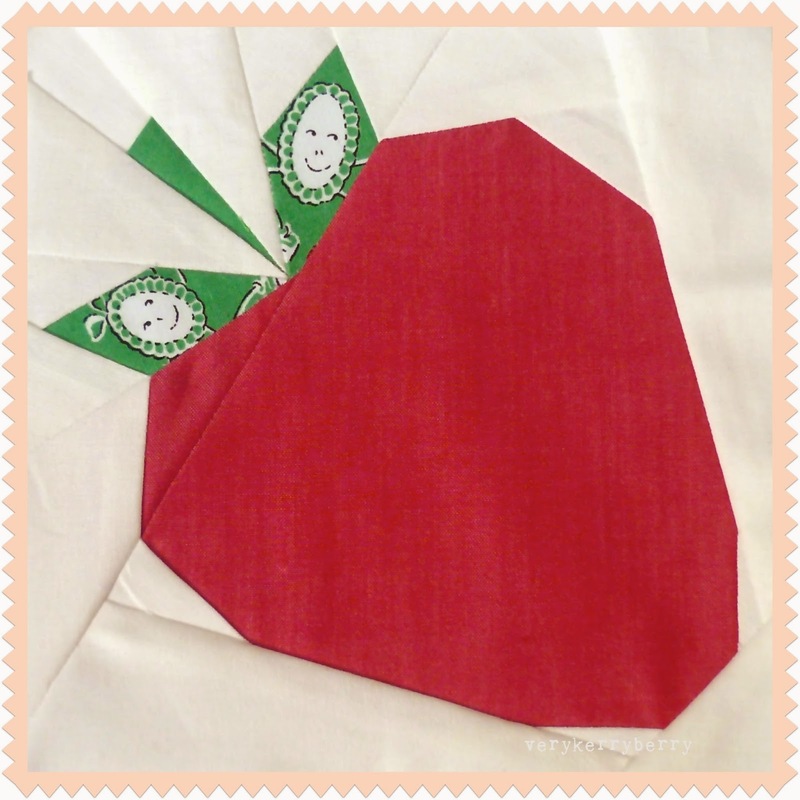 I also design and sell foundation paper piecing patterns alongside Penny Layman as Sew-Ichigo, a design partnership and I write freelance for sewing magazines and websites. 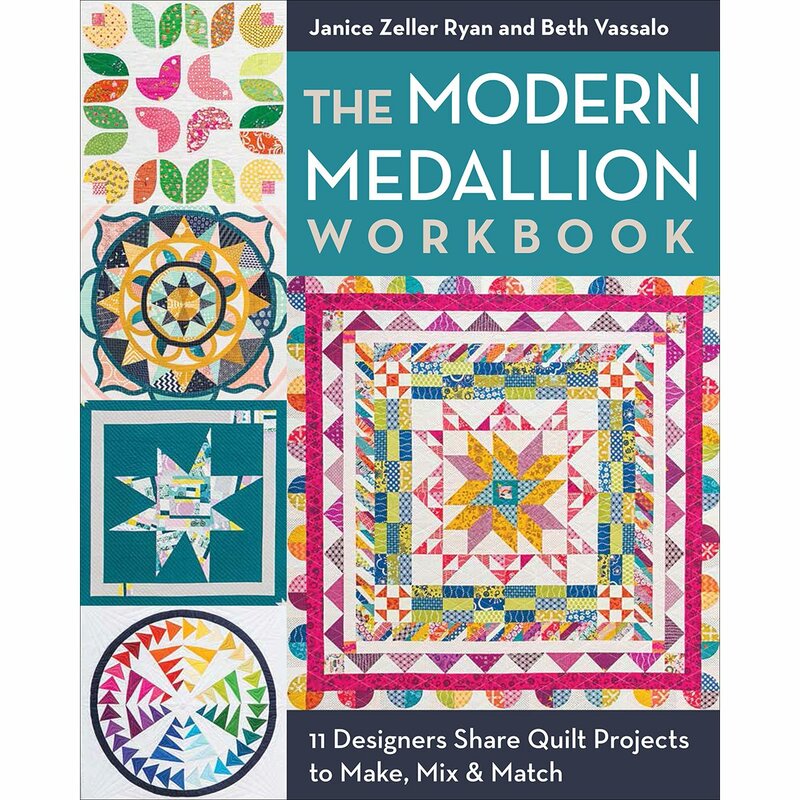 I have co-authored a popular quilting book, 500 Quilt Blocks as well as contributing to other quilt books including Playful Little Paper-Pieced Projects and The Modern Quilt Medallion workbook and I am one of the designers involved in The Splendid Sampler quilt along (book coming out 2017). 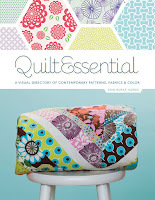 I was also featured in Quiltessential alongside Penny Layman for our Sew-Ichigo foundation paper piecing patterns. 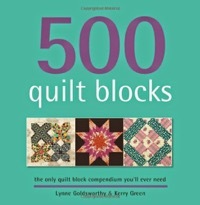 I am a regular contributor to UK quilting magazines writing projects for magazines including Love Patchwork and Quilting and Quilt Now and features, including interviews and articles about sewing. I write a regular 'Stash Selector' column for popular UK magazine Love Sewing where I choose a selection of the latest fabrics and suggest a quilt block that works with the colours and print. 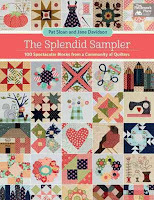 I have also written for The Sewing Directory including a ten-part beginner friendly series, Making a Quilt. I now sew almost everything on a Bernina 830 Record dating from the early 1970s. My back-up machines are a Janome Horizon Memory Craft 7700 and a Bernina 707 Minimatic called Daisy. I do so appreciate being asked but sorry-as this is a free pattern use is restricted to personal use only and not for any commercial purpose. All my free patterns and tutorials are personal use only. What about for use in a quilt for raising funds? (Raffle or auction). 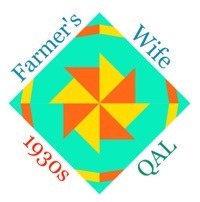 I am looking for a house block to make a quilt for rebuilding Washington IL, USA - where our guild is at. Washington was hit by a Tornado Nov 17 2013 and 1000 homes were destroyed or damaged beyond repair. Its a relatively small town and we want to help in positive ways. We have already sent many quilts for individuals but they are need of $ for supporting what will be a long road to recovery. You are welcome to use the block for this cause. I wish you well with your fund raising. 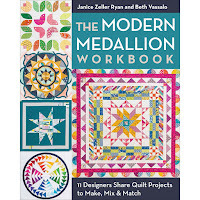 I'm so chuffed to find someone in the UK blogging quilting (and I suspect you are very close to me in Cornwall). I'm just starting out, (unsuitable sewing machine, very tiny stash etc) but learning so much from the internet. I'll be happy to keep in touch and see what you are up to! Thankyou! I think we all start in that way with very little and a basic machine, but mighty oak trees etc.! I read the thread about the pincushion caddy and I love the embellisments you put on there. 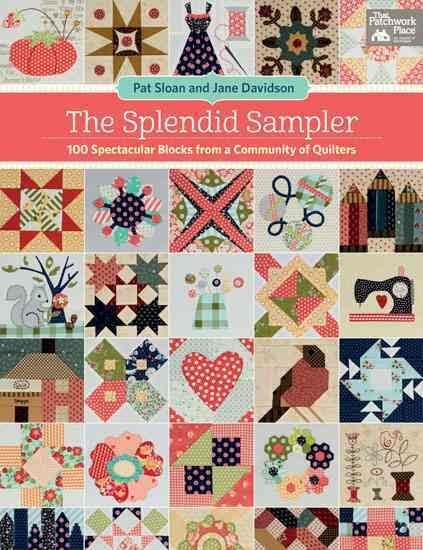 Is there a specific website that you purchase the quilting ones from? Thank you I will check it out. Have a great day. 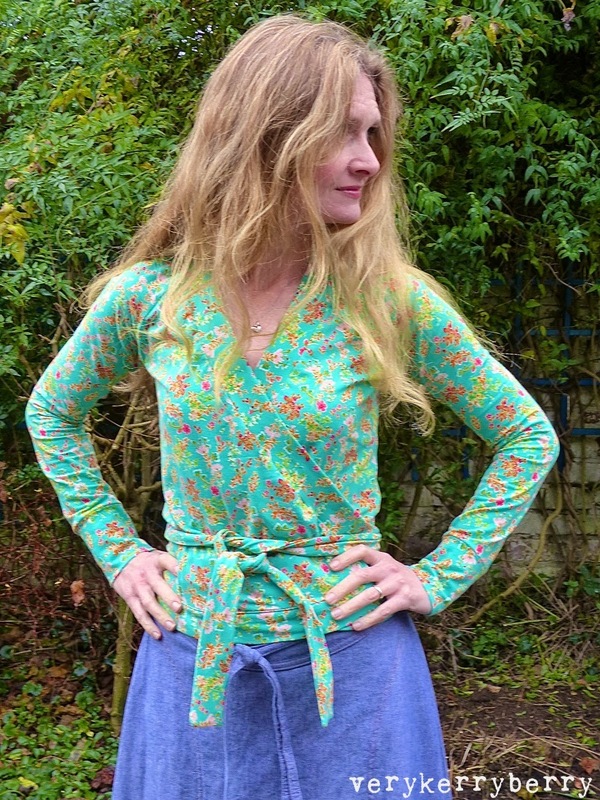 I do know Ali from Very Berry Handmade and we both know that people get us muddled up from time to time- I get the odd request for Liberty fabric which she sells and she gets people looking for my tutorials. Just found your blog, and like you, I blog about a variety of subjects. 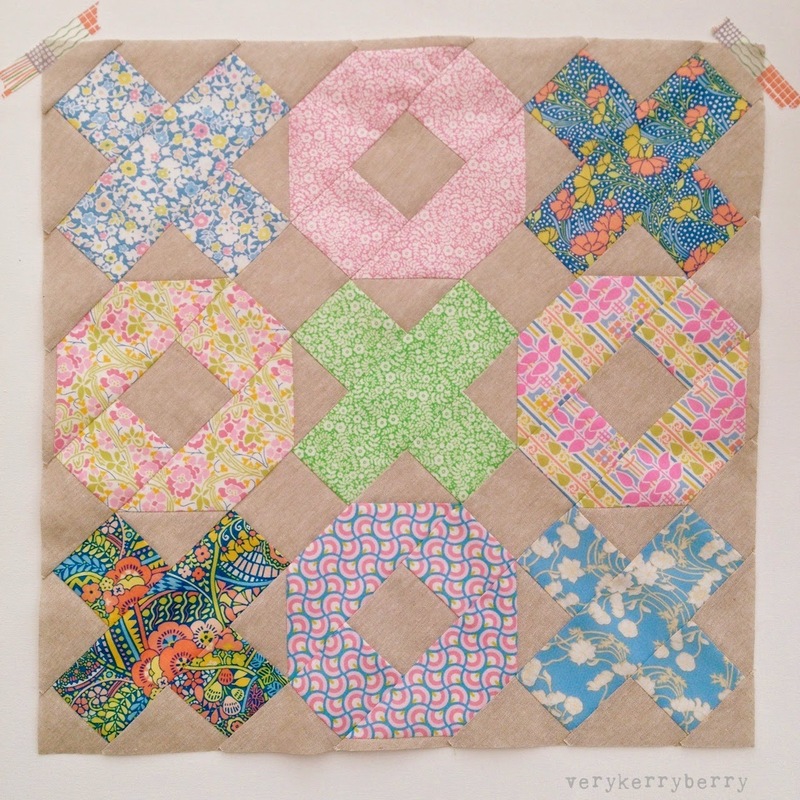 I love to quilt and craft and sew, and lots of things. I am following you now on Bloglovin. 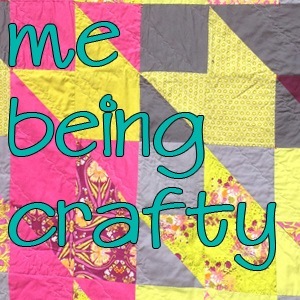 Blogspot isn't friendly about posting from other platforms, so you can reach me at craftnut at rocket mail dot com. Thankyou Caroline, I wish you the best of luck with your blogging and crafting! Love your blog! 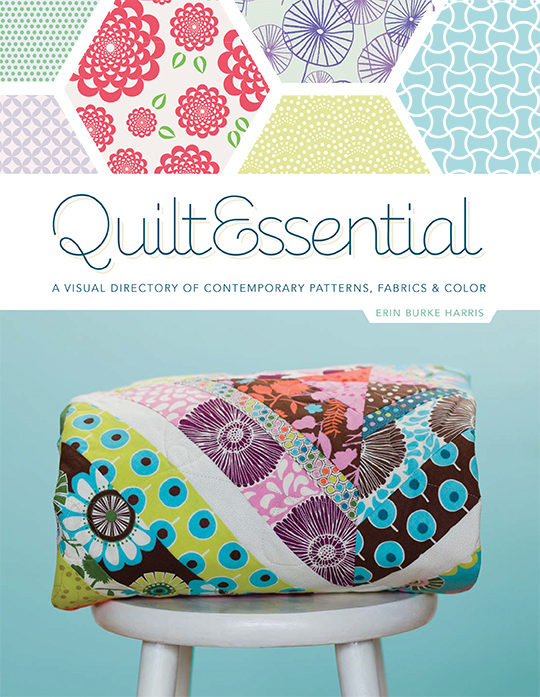 So much wonderful information here for us quilters and bloggers! I use your pdf file for the center of a spiral ALL the time, it's such a wonderful shape! Thanks for sharing so much wonderful stuff. Just a suggestion for your fabric shops list, Funki fabrics has an amazing amount of designs of stretch fabrics with an easy to navigate online site, worth a look in my opinion. Great suggestion! It will be added.